After having so much fun at Alleppey, it was difficult for us to leave our luxury houseboat in Kerala. But it was time to move on to our next destination. The folks at Carmelia Haven Thekkady were waiting to welcome us and we sure did not want to keep them waiting. So with heavy hearts, we said bye to our hosts and set on our way to Thekkady. As we crossed numerous rubber plantations on our way to Thekkady, I mused on how it would be in Thekkady. Would this experience at a plantation resort surpass our expectations? So read on to find out how our experience at Carmelia Haven Resort was. 1.2 Which type of accommodation to choose at Carmelia Haven Plantation Resort? 1.3.3 The gorgeous looking pool outside our pool complete with swans running around the lawns. Set amidst 44 acres of tea and Spice plantations, Carmelia Haven Thekkady is a perfect place to unwind during your Kerala itinerary. It brings you closer to nature and you will be mesmerized by the amount of greenery around the plantation resort. For us city dwellers, it was a slice of heaven and every breath of fresh air was a welcome respite from the air we are so used to. Combine this with luxury and you will find it hard not be charmed by this place up in the hills. Since we were already in Alleppey, we hired a car to take us to Carmelia Haven Resort. It takes approximately 4.5 hours to cover a distance of 150 kms. 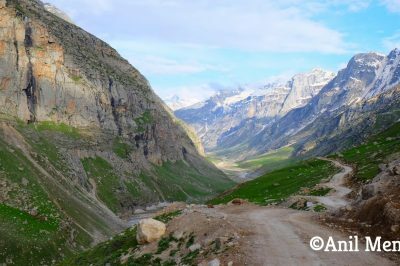 But the journey there is beautiful and you will be wowed by the luscious scenery all through the drive. Since the source of income is rubber for some of the people around the area, you will see sprawling rubber plantations one after the other. The nearest airport is the Cochin International Airport and it takes approximately 4 hours to cover a distance of 120 kms. Carmelia Haven is situated close to the village of Vandanmeddu and is about half an hour from the town of Thekkady and about 45 minutes from the Periyar national park. 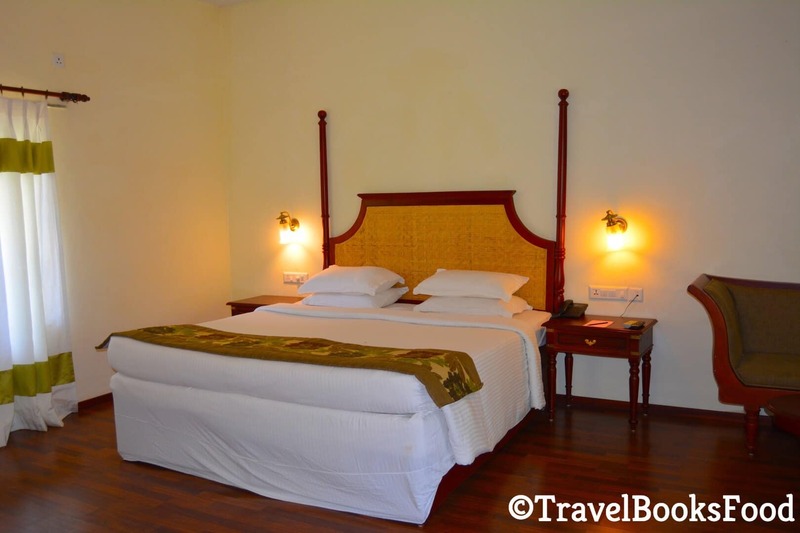 Which type of accommodation to choose at Carmelia Haven Plantation Resort? Treehouse: A true nature lover would love nothing else. How would it feel like to wake up to the sound of birds surrounded by huge trees on all sides? Set high on solid stills, it does feel like the perfect getaway for the adventure and nature lover in you. Jacuzzi Villas: If you decide to spend your honeymoon here, then you can settle for nothing less than a Jacuzzi Villa. What more would you want to do other than spend some alone time in a villa with your significant other? And the icing on the cake is your own jacuzzi pool. Deluxe Cottages: Traveling with a family? Then look no further. These two storied luxury cottages are perfect for a family. The rooms are spacious and equipped with all modern amenities. Deluxe Rooms: Ideal for a couple but nonetheless spacious as well. 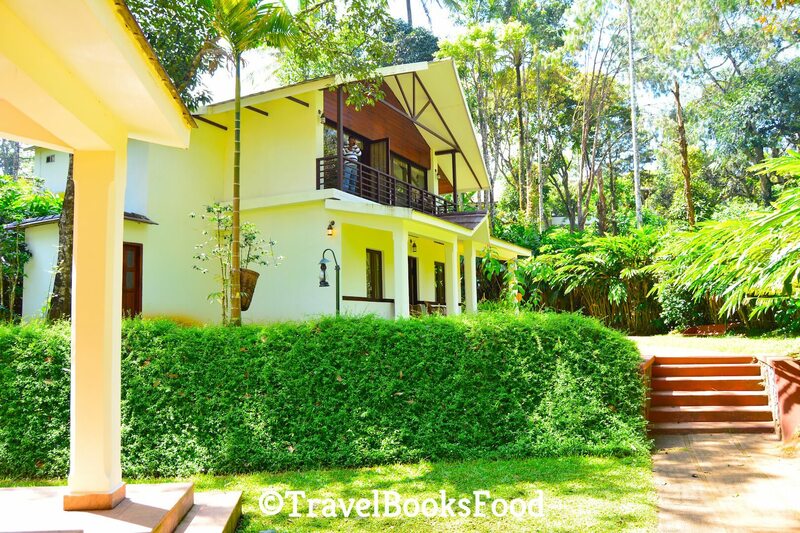 Check out the latest prices for Carmelia Haven Thekkady below. We spent two days at this lovely resort and it was such an awesome place to stay in Thekkady. So just listing some of the things I loved about the resort. As usual, we were greeted so warmly by the staff at the resort. A special welcome drink and smiling faces were all what we needed to get settled in. Soon we were on the way to our rooms in a buggy. Since the resort is quite huge, buggies are available on request if you want to move around the resort. I still loved exploring it on food. The minute we saw our own private villa, we were thrilled to explore it on our own. The rooms were spacious and had all the amenities like a Plasma Tv among others. The washroom was even more fascinating. Similarly huge, in addition to the indoor shower, there was an option of an outdoor shower as well. Even though I have stayed at open pools before, it was the first time I was seeing an open shower. I would have definitely tried it out if it was a little warmer. The gorgeous looking pool outside our pool complete with swans running around the lawns. The minute I saw the pool, I cursed myself for not carrying my swimsuit. I intentionally kept it back thinking it would be too cold to go swimming. I still managed to swim a few laps on my last day here and it was definitely relaxing. The swans kept running from us. But you can’t really blame them. They had 6 bloggers chasing them to take photos. We were treated to a traditional Sadhya (feast) at the Kolumban restaurant inside the resort. 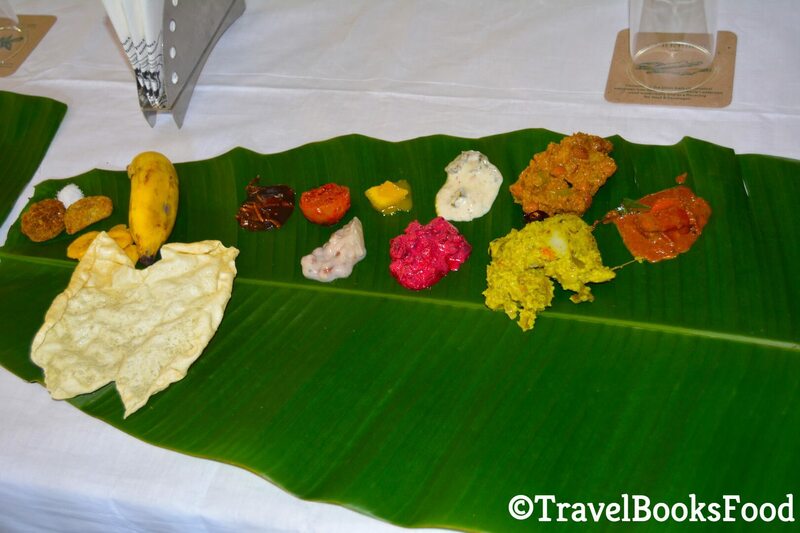 This was served in a banana leaf with at least 20 different dishes. Even though I have had the traditional feast many times before, it was a first for my friends and all of them enjoyed having the Sadhya. Sadhya is typically vegetarian. In addition to the Kerala cuisine, there is a wide array of other Indian and continental cuisines to choose from. I loved how we had a wide array of Kerala snacks and tea to choose from. They also made my favorite Kerala dish, Kappa (Tapioca) and if it was up to me, I would have had only that during my stay there. 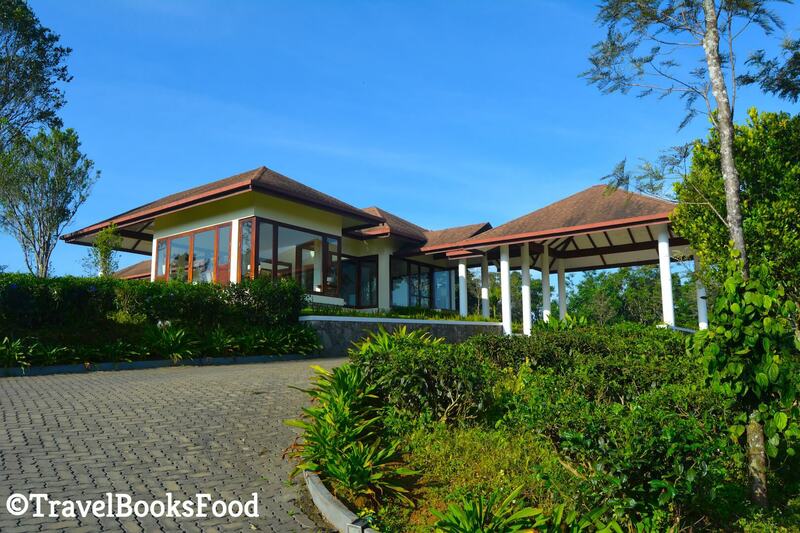 A majority of the ingredients are sourced from the resort itself and it was heartening to see the ‘Farm to table’ approach taken by the chef and the staff there. We were taken on a tour around the resort one day where they showed us the different kinds of fresh produce available. They even did a live cooking session for preparing the ‘Kootu Cutty’. Since I am one of the worst cooks I know of, I decided to go exploring on my own during this session. You are surrounded by tea and cardamom plantations. So it only makes sense that you go exploring on your own. It is a surreal experience and it was so nice walking around, taking in the tranquility of it all. It was during one of these tours that we got to explore the treehouse. Next time I am staying in the treehouse. Every day we used to wake up to the melody of a bird and when we enquired we were told that it was the Whistling Malabar Thrush. We were always greeted by smiling staff who were willing to cater to our every whim and fancy. I loved this friendly attitude of everyone at the resort. If you want to unwind with your friends at the resort, why don’t you head to the game room for a game of foosball or carom or darts? Another way of unwinding is around the campfire set especially for your party at the resort. We did sit chatting for a while around the campfire on our last night here. This activity is applicable only for guests staying at Carmelia Haven. Located at about 20 kms from the resort, Kailasam is situated in the middle of a gorgeous 1500 acre cardamom plantations. Start the tour by getting to know the planter and his family at the plantation. Then spend some time learning what happens inside a cardamom factory. From here, head in one of the jeeps for a thrilling off-roading experience. You just have to trust the driver while he navigates the path that cannot be seen. And once you leave the tall grasses behind, get awed by the stunning panoramic views in front of you. The jeep offroading ends at the beautiful shrine at the top of the peak built many years ago to keep the elephants from ruining the plantation. 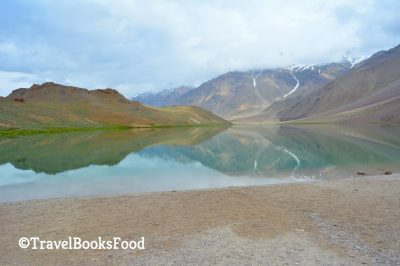 As you stand here, take a 360-degree view of the mountains around you. Also, catch a glimpse of the entire plantation from up there. It is definitely a view that has to be seen to be believed. Alternatively, you can also opt to trek to the top of the peak while camping over the night. There is also a gorgeous villa inside the plantation for you to rent and this is listed on Airbnb too. I did not have the luxury to try out their amazing spa services while I was there. But one of my friends did and she loved the Ayurvedic spa services at Carmelia Haven. The resort did arrange few trips for us for an additional fee. Thekkady town is close by and definitely, do not miss a visit to the Periyar national park. Even though we didn’t see a single elephant on our boat cruise, the Periyar lake is definitely gorgeous. We also went for a jungle walk in the night. It was such a fun and disastrous experience but that is a story for another day. 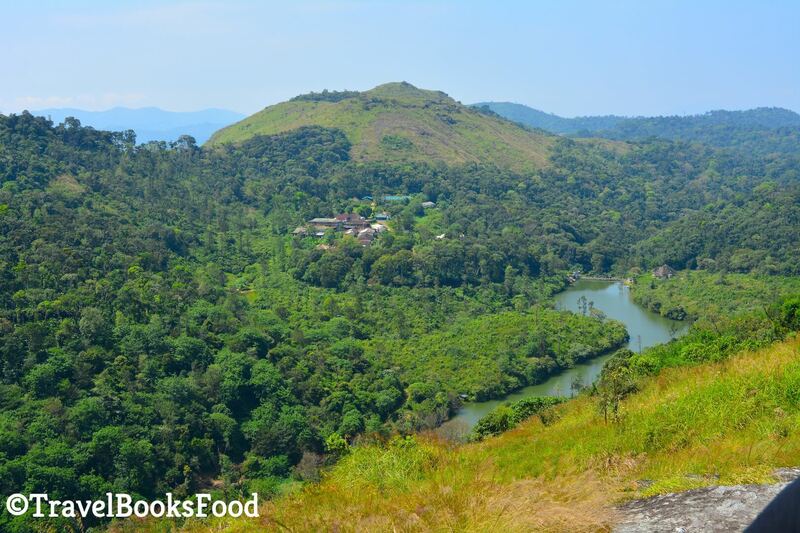 Did you know that the Periyar national reserve park trek is among the best hikes in Asia? I miss waking up to the sounds of nature at Carmelia Haven resort. It was an experience that I am definitely not going to be forgetting anytime soon. 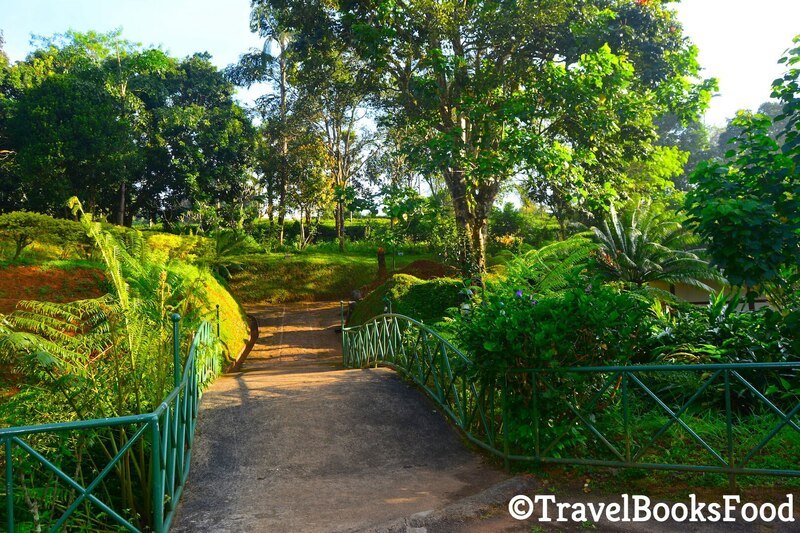 If you are looking at ways to get back to nature in Kerala, then look no further than Carmelia Haven. 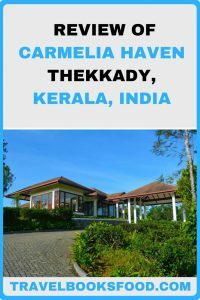 Disclaimer: I was invited by Carmelia Haven, Thekkady as a guest. As always, all opinions are my own and all of you know that I wouldn’t recommend something that I don’t love. This article includes affiliate links. This translates to no extra cost to you but I get a referral bonus if you purchase via the link. I would like to go on the off roading experience.. sounds exciting..
Open Shower, open pools, Jacuzzi Villas, Jeep Safari with such a beautiful valley view. What else you want? I’ll bookmarking it for my future Kerala plan. Stunning location and excellent facilities. The one thing to catch my eye though was the food – has made me hungry! Wow, Soumya, Carmelia Haven looks like one helluva place! There’s no better way to start your day than surrounded by greens! I’d definitely check it out whenever I plan to visit Kerala. Its a very good resort in between Munnar and Thekkedy at Vandanmedu. 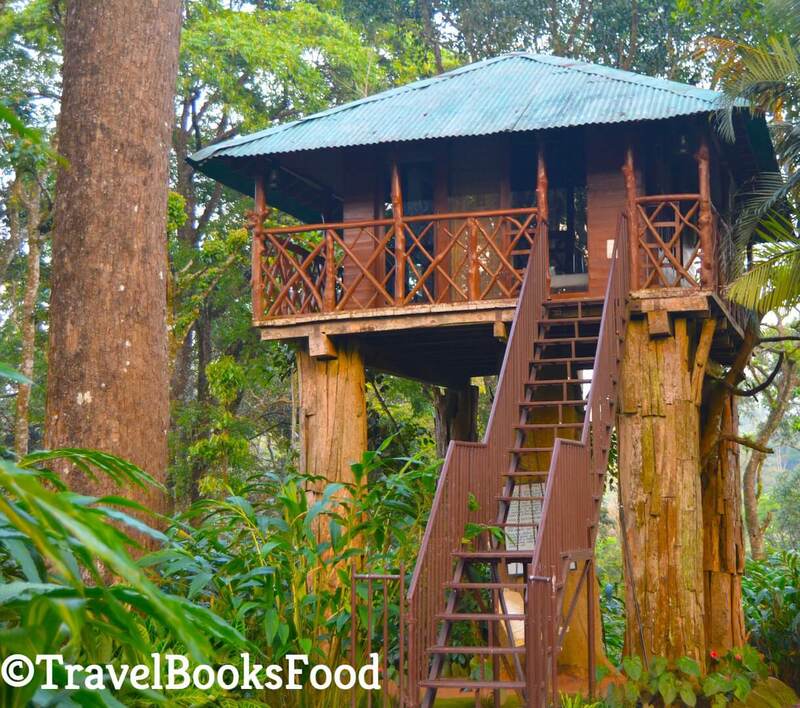 I once stayed at the tree top house for a couple of days. The food was tasty. 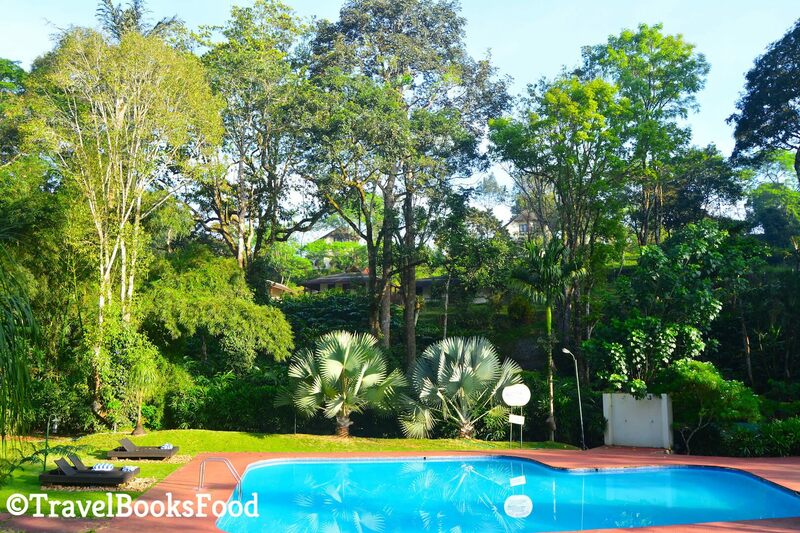 The serene swimming pool surrounded by cardamom plants is really the place to unwind. I have heard good things about the region’s tree houses and look forward to giving them a go sometime. I like the info you provide. Carmelia heaven sounds like such a great resort! I would love to try the off-roaring experience there. The villas look great and the food even better! Wow this place looks amazing. Specially the tree house. I think I should plan a trip to Kerala soon.thanks for sharing. 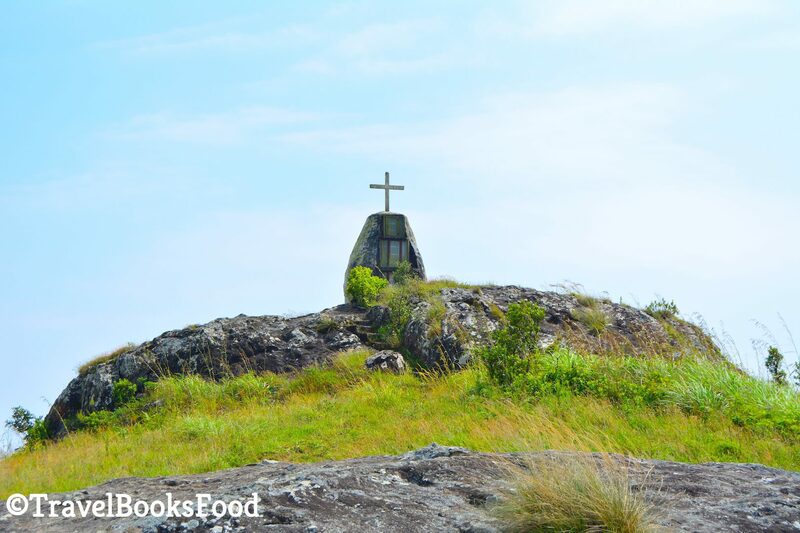 Kerala seems like an astonishing travel destination and thanks to your post, I am adding it to my bucket list, Soumya. When would it be the best time of the year to explore this place? The best months are between October and March. It is mostly a humid destination and hence the Summer months may be too hot for people who are not used to this weather. Monsoons are gorgeous in Kerala and are from June to October mid. But it does rain continuously and hence those months are off-season as well. 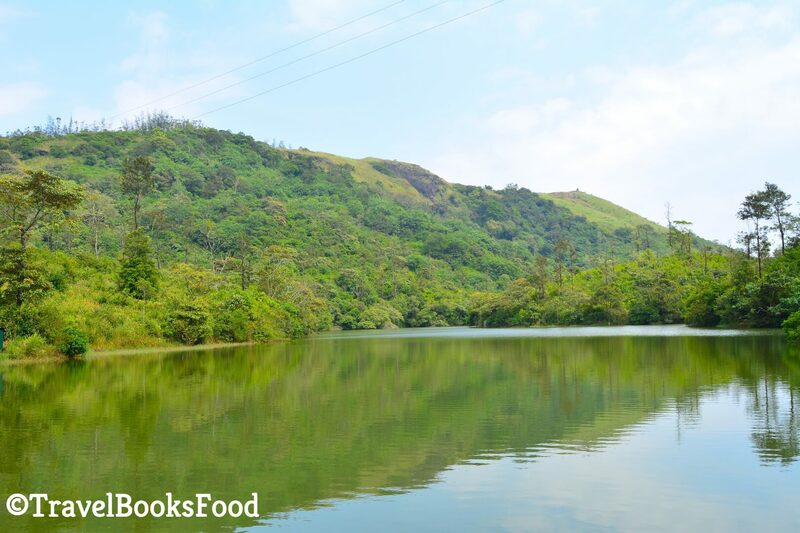 Thekkady is famous for its rich spices, tea and cardamom plantations. 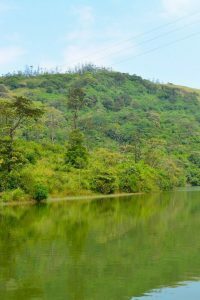 There avail various plantation resorts in Thekkady that may be a space for travelers to be beholden in the haste of life.